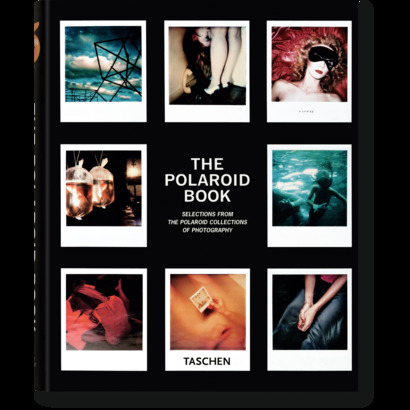 In existence for over 50 years, the Polaroid Corporation’s photography collection is the greatest portfolio of Polaroid images in the world. 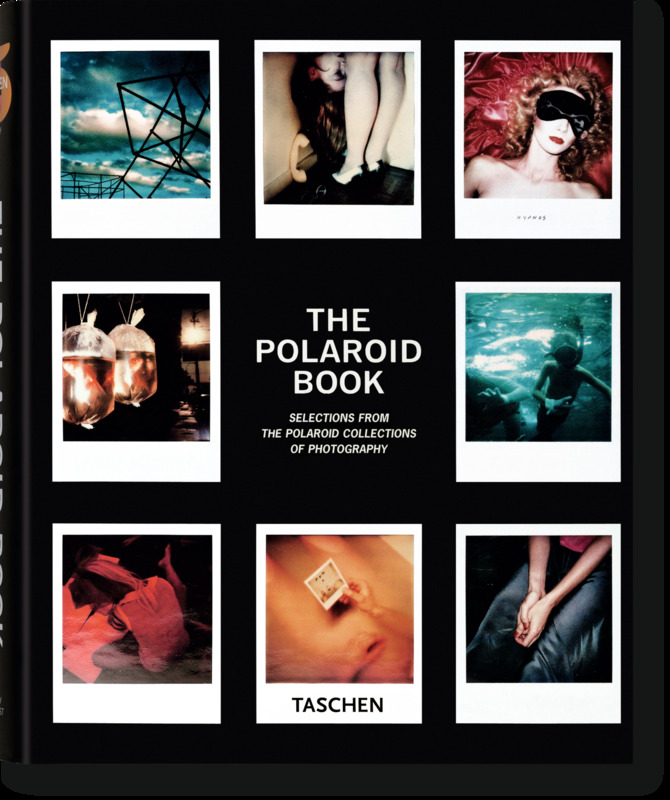 Begun by Polaroid founder Edwin Land and photographer Ansel Adams, the collection now includes images by hundreds of photographers throughout the world and contains important pieces by artists such as David Hockney, Helmut Newton, Jeanloup Sieff, and Robert Rauschenberg. 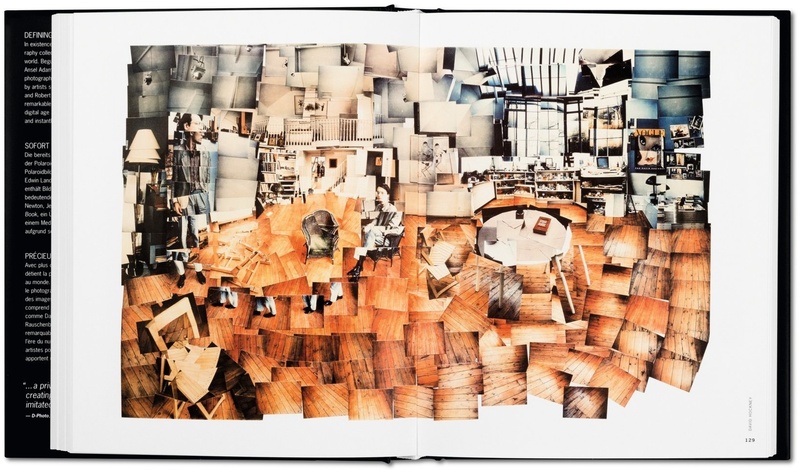 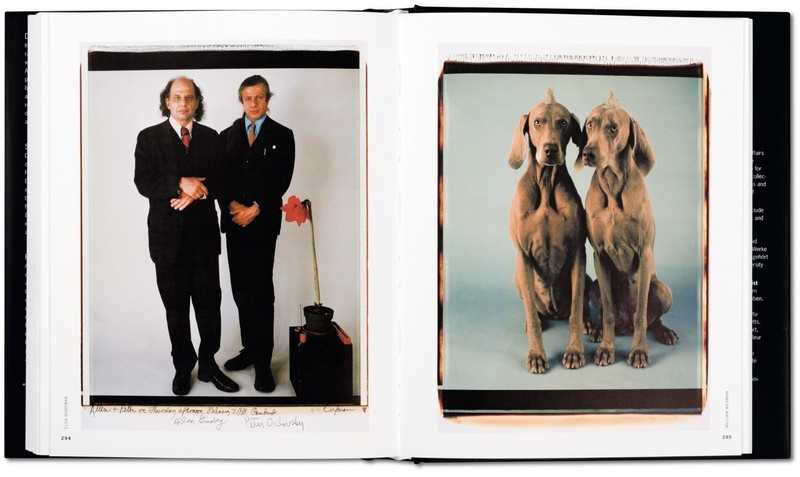 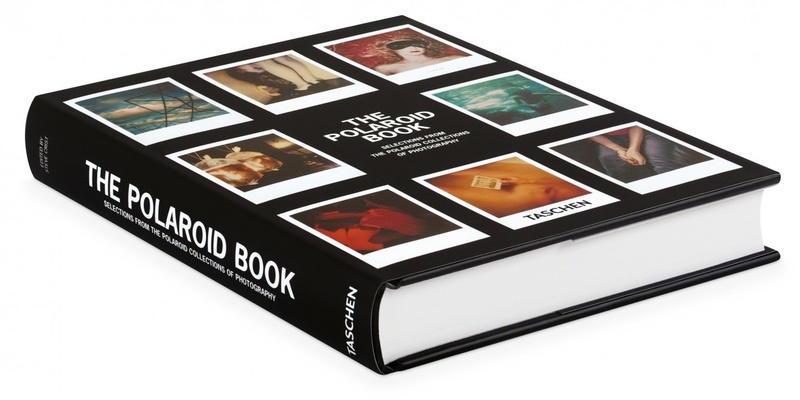 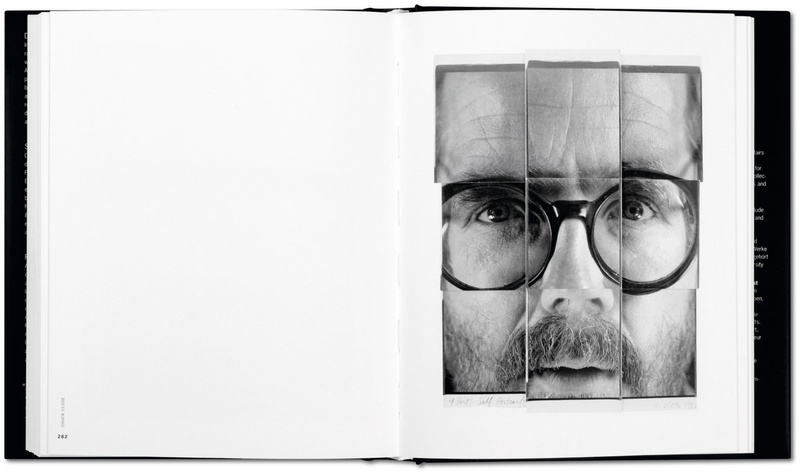 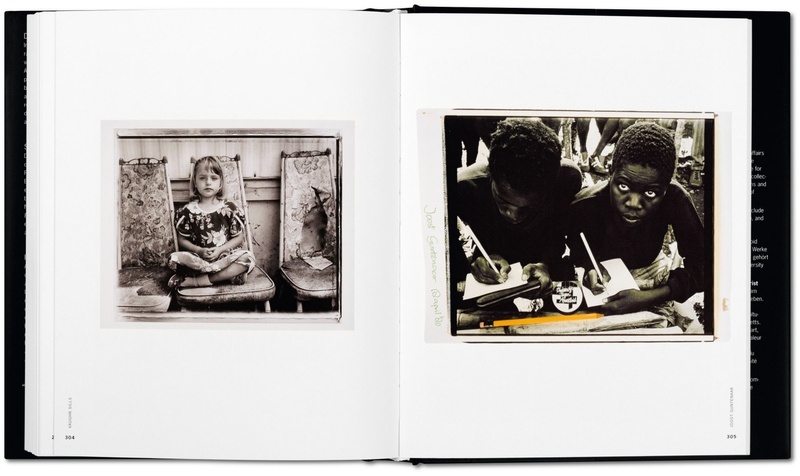 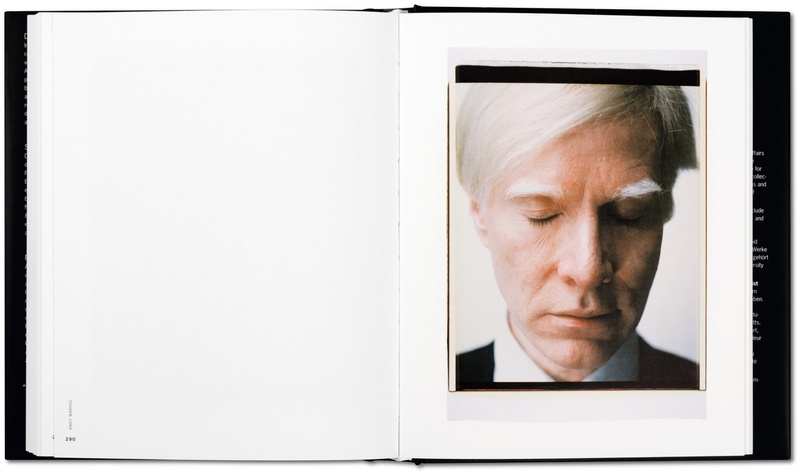 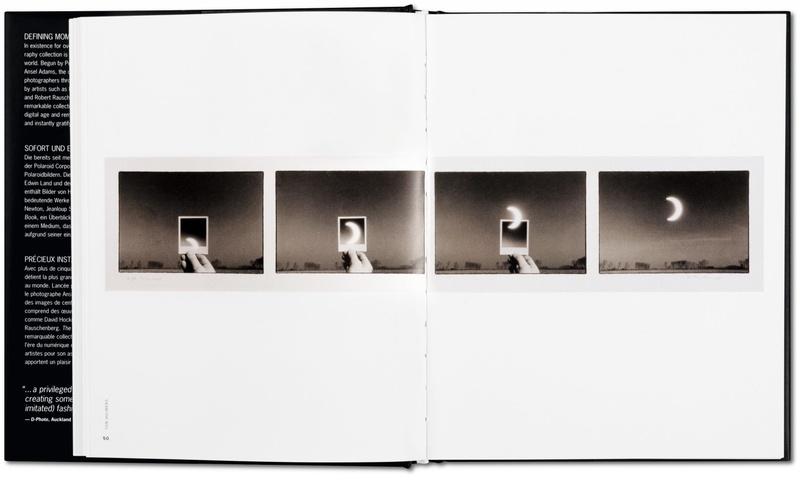 The Polaroid Book, a survey of this remarkable collection, pays tribute to a medium that defies the digital age and remains a favorite among artists for its quirky look and instantly gratifying, one-of-a-kind images.